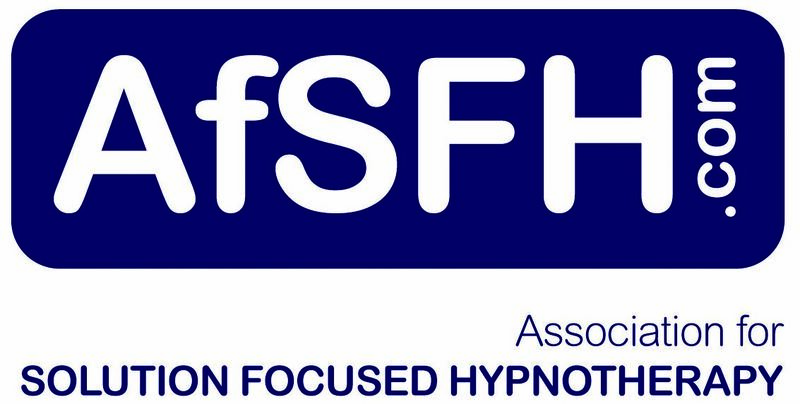 There are NO Tricks, Hypnotherapy is a Natural State of Mind and it’s an important part of everyday life. It is an extremely effective treatment for Fears, Phobias, Anxiety, Weight Loss, Depression, IBS, Sports Performance and many more. The approach of being Solution Focused means that we do NOT spend time analyzing the past or painful memories, instead we focus on the Present and a Positive Desired Future. What would be better if the problem had improved ? What exactly do you want to achieve ? What small step can you take to reach that Goal ? It is a Collaborative process; the Client has to genuinely want to make changes and is willing to engage in the therapeutic process. Hypnotic trance is perfectly natural and we all have the ability to use this tool to achieve our desired Goals, it reduces anxiety and allows the Subconscious mind to accept positive suggestion and promote positive change. You remain awake and in full control, however it is an Extremely relaxing and enjoyable experience, something we ALL need from time to time.